The Business Kit contains the required materials you will need to run and teach the Ballroom Dance Teachers College Curriculum course effectively. It includes marketing and scheduling guidelines, “how to teach” resources and exercises, master teacher and exam coach contract forms, textbooks, forms and templates, exam materials and much more. Click here to read more about the Business Kit, including samples of the materials. 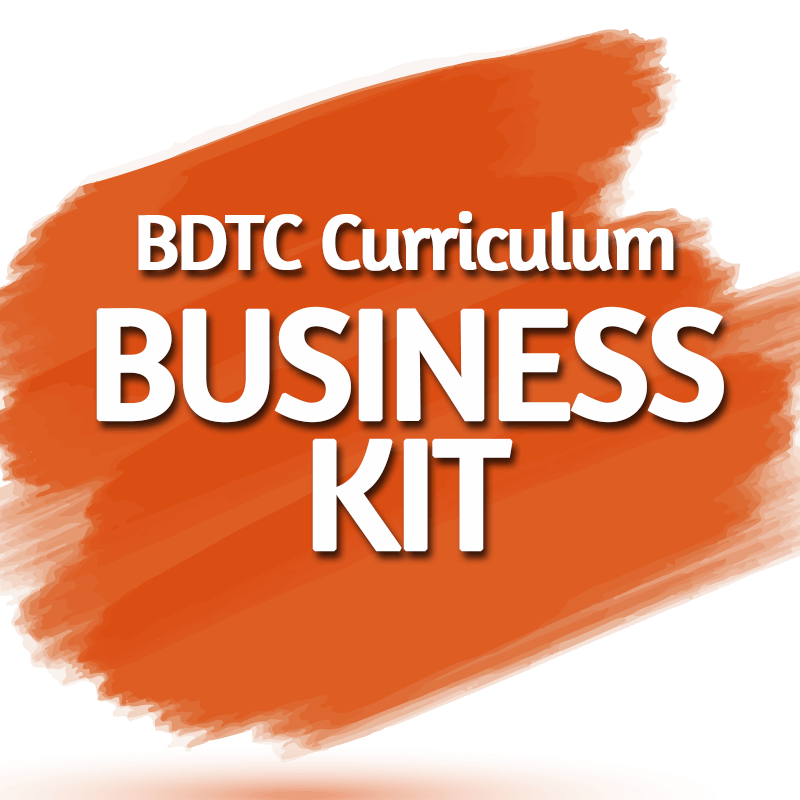 Save over $700 by purchasing the Full Curriculum, which includes the Business Kit! The Curriculum is also available in Section Kits or 2-dance Mini Kits.